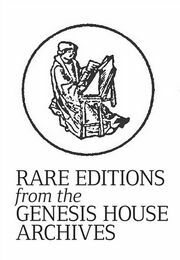 In the year we celebrate 45 years of Genesis Publications, we are delighted to announce our second Rare Editions event, giving subscribers a chance to acquire some of the rarest books and fine art prints from the Genesis House archives. This year also marks 50 years since 1969. From the music festivals of Woodstock and Toronto, to significant album releases from Bob Dylan and The Who, 1969 was one of music history's most prolific and iconic years. Genesis has been honoured to collaborate with several legendary musicians and music photographers, whose creative output in 1969 helped to define both the counterculture generation and era. To find out more, and secure your rare edition, click here. A portion of the proceeds from this Rare Editions event will go to the Fountain Centre, one of Genesis's preferred charities.